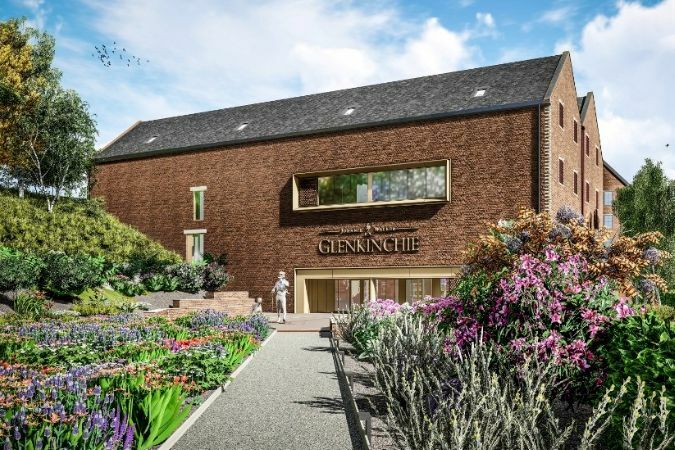 Another key milestone has been passed in the plans for a major transformation of the Glenkinchie Distillery visitor experience after East Lothian Council formally granted planning permission for the development. Following the green light from planners, work is expected to begin on the expansion of the distillery visitor experience in the near future. Under the plans, Glenkinchie’s Victorian-era red brick warehouse buildings will be transformed into a multi-level “cultural and sensory visitor experience”, telling the stories of Glenkinchie while highlighting its 125-year partnership with Johnnie Walker and its important flavour contributions to the world’s number one Scotch whisky. Glenkinchie is one of several Diageo distilleries that will see major work undertaken as part of investment plans totalling more than £185 million across Scotland. This will include a new global visitor attraction for Johnnie Walker – the world’s leading Scotch whisky – in Edinburgh, as well as investment in 12 distillery visitor centres and the revival of the lost distilleries of Port Ellen and Brora.